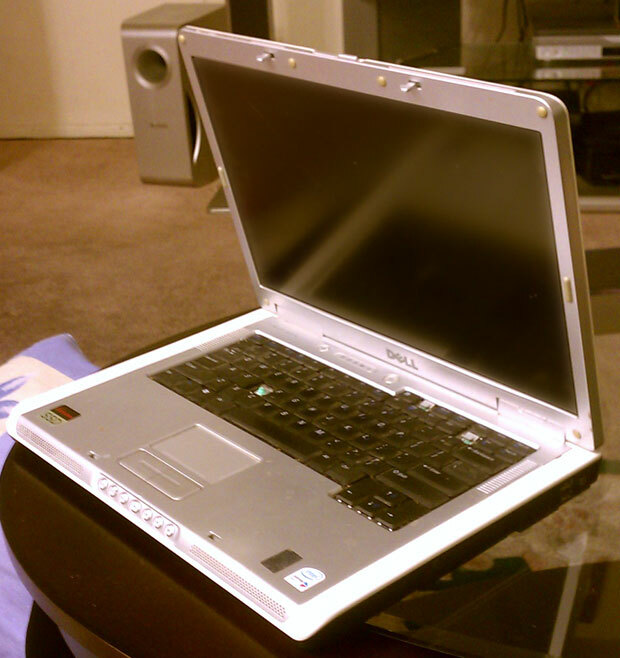 Dell Inspiron e1505 2006. Previously discarded due to broken monitor. I own a Dell Inspiron e1505 laptop. The display is broken but I plugged an external monitor. I am starting to use it more and more for development. Note that this model is from 2006 and still works perfectly today. I only upgraded the hard drive to a 120G SanDisk SSD and installed Ubuntu 12.04 and it now boots just under 15 seconds from the moment I press the power button. You might say that a tablet boots instantly, but this machine is from 2006 and I use it for development and to watch movies sometimes. I run the browser with multiple tabs open, my IDE running, code compiling, and I rarely worry about performance. If such an ancient machine can do so much, what would you expect from a 2009 desktop. 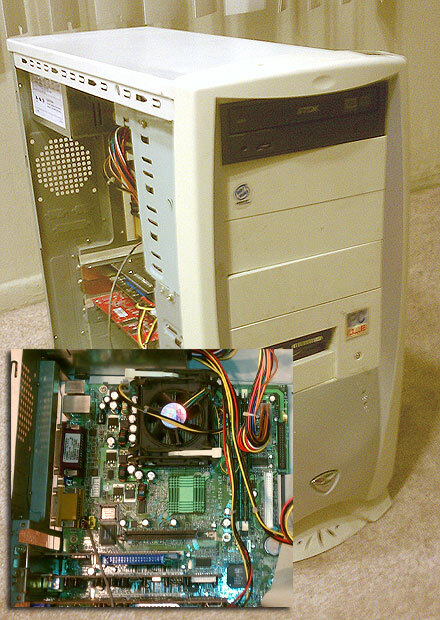 Custom PC built in 2004. I recently upgraded my graphic card with one that has a HDMI output (I never needed it before). I plug it to the TV and the kids get to watch their shows in full screen while I have all my development application running simultaneously. The machine barely purrs with all this going on in the background. 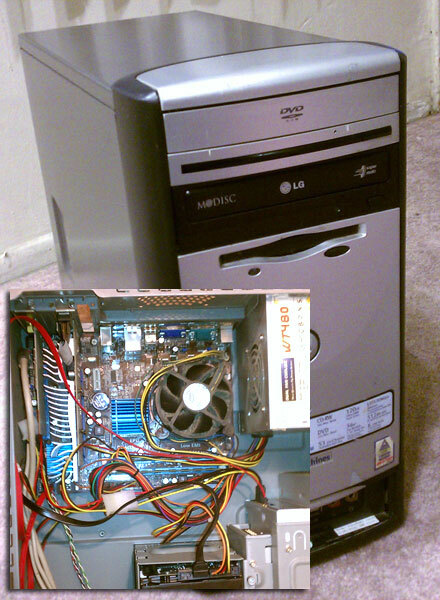 Custom PC built in 2009. 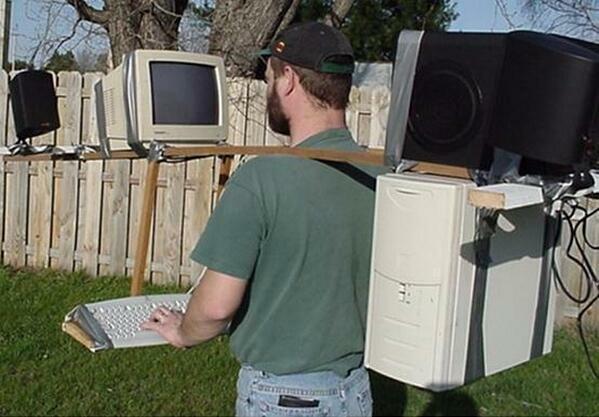 The PC has it's cons, it is not portable. That is all. Of course PC sales will be low. When you don't have enough memory, you buy more RAM. 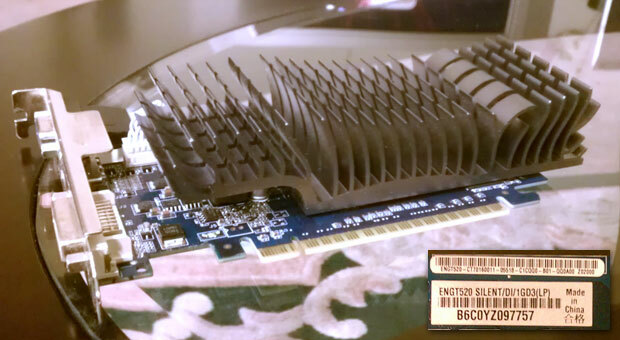 When your processor is too slow, buy a new CPU, or you get a new heat sink and over clock it. You rarely have the need to buy a whole new box. 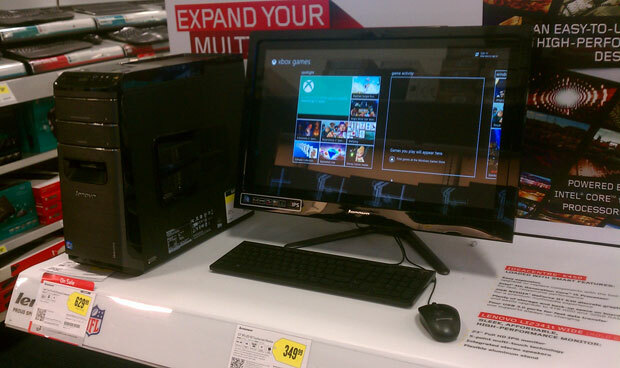 New PC from best buy. I do believe tablets are amazing devices. They serve their purpose of light computing very well. They are portable and have extended battery charge compare to laptops. When you are using a tablet you will almost never run into issues where you'll think adding more RAM will help. For some reason after you use it for a year you realize that it has become too slow. Your option at that point will be to buy the latest model pass down the old one to your favorite cousin. 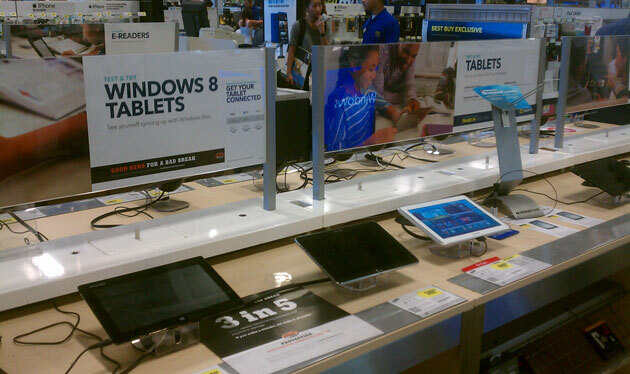 There are lots of tablets. A solidly built PC can last you for 5 years without ever needing to upgrade. The top of the line smart-phone or tablet you own today will be obsolete by the end of 2014 if not earlier. My HTC Evo 4G was blazingly fast when I first got it 2 years ago. Today I deleted all my apps and only kept the bare bone just so I can receive text messages right when they are sent to me. 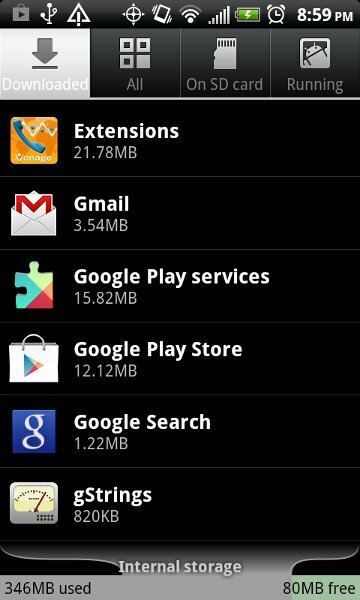 I am desperately in need of a new phone because I only have ~80MB of internal memory available. Of course I will buy a new one and that will add a nice +1 to the ever increasing sales of mobile devices. PC makers and retailers will have a hard time convincing people to buy new PCs because they are mostly repackaged goods. This doesn't mean the PC will slowly fade away. Instead, only those who need it will buy it now. And that's how it was supposed to be in the first place.